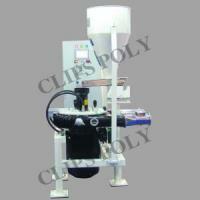 Clips Poly Engineering stands for strong values. 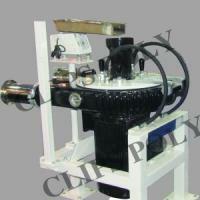 We cultivate a tradition of innovation, technology, and customer focus. As a leading manufacturer & Exporter of Rotomoulding equipment, we develop machinery whose quality & reliability contribute sustainably to our customer’s success. 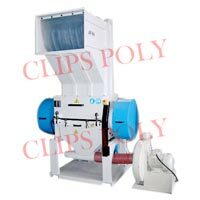 Clips Poly is an ISO 9001:2008 certified company, manufacturing 'CE' certified Rotomolding Machine and 'IEC' Certified control panels. HM Series Dual Mill ..